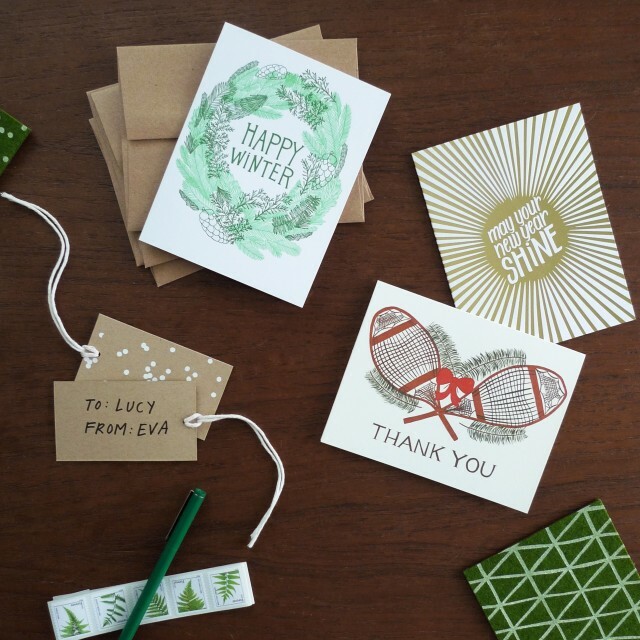 Are you sending out holiday cards this year? Maybe a party invitation or a thank you card for a fantastic gift you received? 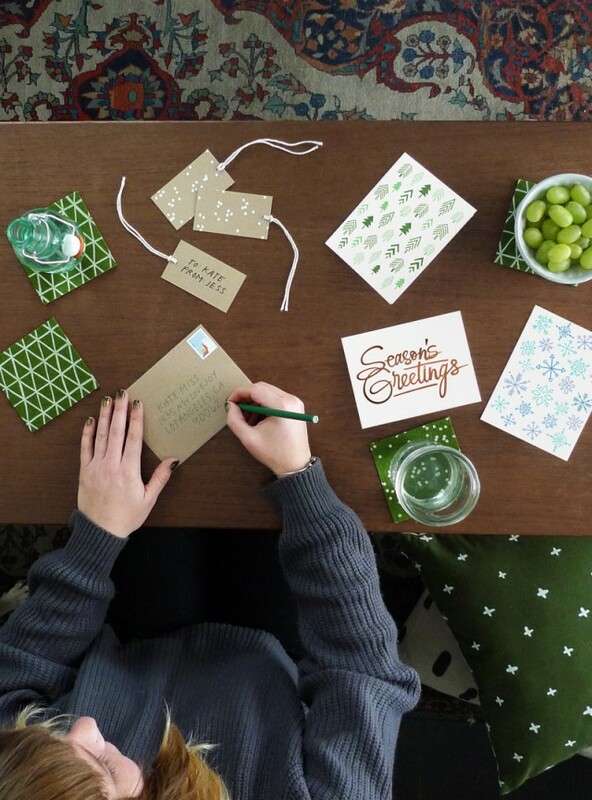 ‘Tis the season of snail mail, and if you’re staring down a stack of holiday cards with no idea where to start, I’ve got some tips that might help. Find your holiday cards early! Stores have the best selection of holiday cards in early November, so don’t wait to buy your cards. My favorites are from The Good Twin and Small Adventure. Don’t forget thank you cards, too! 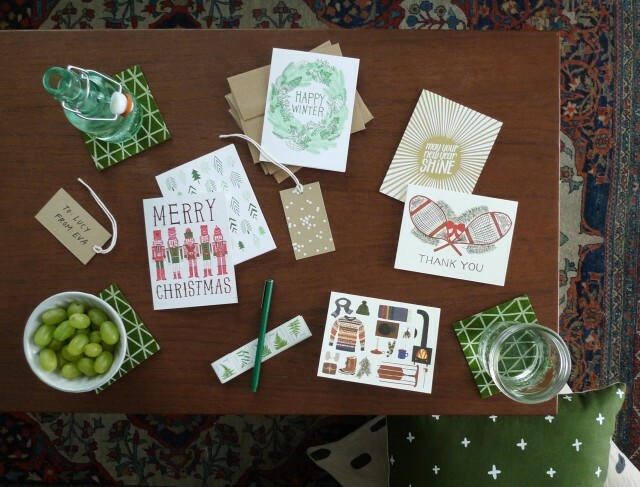 You know you’re going to be receiving a gift or two this season, why not stock up on some thank you cards now, so you’ll have them ready to send? Buy stamps online. Unlike individual post offices, USPS stocks all their stamp options online. Waiting in line at the post office during the holiday season is the worst, so save some time by having them shipped to your door. Make note of USPS shipping deadlines. If you live in the US, the last day to ship Christmas cards to US destinations is Dec. 20 (although I’d send everything out earlier than that, in case of inclement weather). Keep in mind that the post office is extremely busy this time of year and you don’t want your cards to arrive after Christmas day, so err on the side of being a little early. Short and sweet is A-OK! 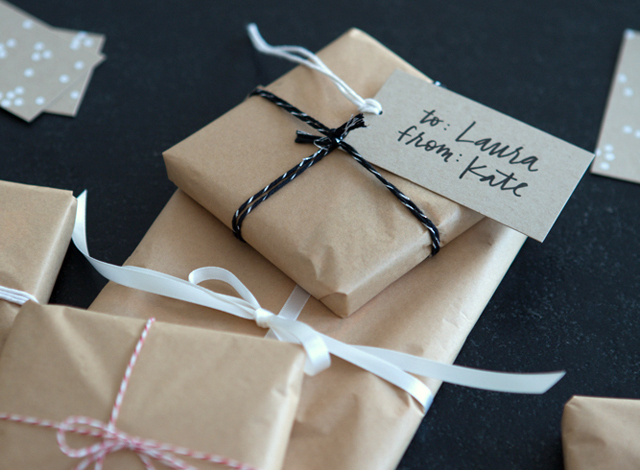 Don’t stress yourself out or feel like you need to write a novel to everyone you’re sending a holiday greeting. Sending best wishes for the year to come will always be appreciated, no matter how simple the gesture. Consider sending a photo to family members. You don’t need to spend hours staging the perfect holiday photo to send to your loved ones. Find a photo from earlier in the year to send along with your holiday card – grandma will love having a simple 5×7 of you to put on the fridge. Always include your return address on the envelope. Including your address ensures that the recipient has your current address every year – they can use it to send a card back to you! 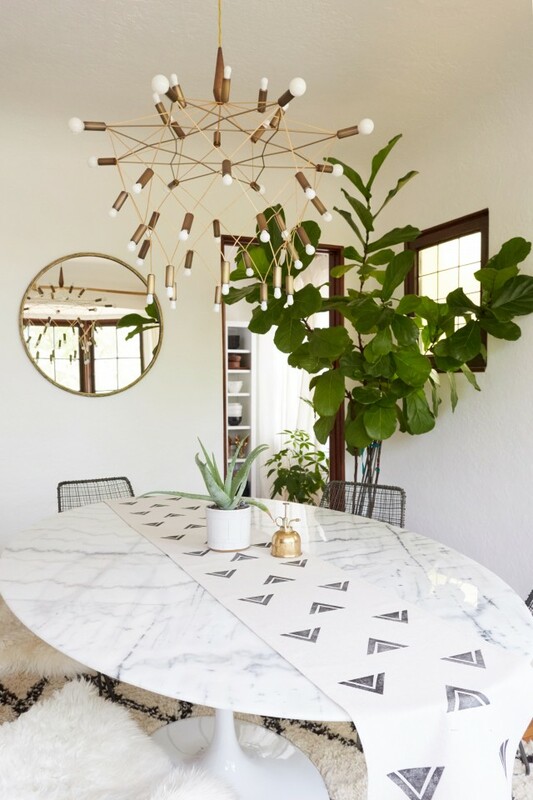 Need more snail mail inspiration? 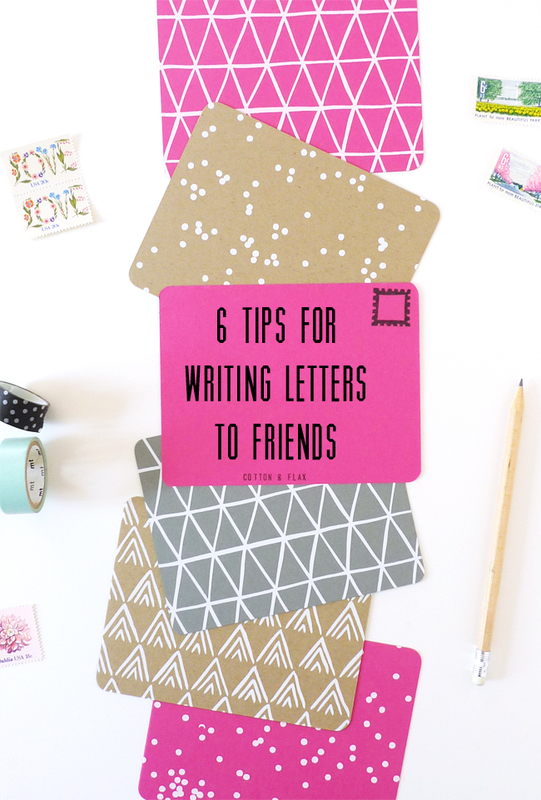 Check out my 6 tips for writing letters to friends, or check out my favorite snail mail ideas on Pinterest. Do you still send snail mail? I’m a pretty avid letter writer, and when I find some free time, I love to spend a while writing cards and short letters to friends and family. As things have gotten busy with Cotton & Flax, I haven’t been writing as many letters, but I’m renewing my snail mail efforts year. I’ve found a few ways to make it easy to brighten a friend’s mailbox. I love writing postcards! So much so that I designed postcards for Cotton & Flax (which have sold out)! They have limited space, so there is less pressure to write something brilliant. You can keep it very simple and just say, “Hello, wish you were here!” or share a favorite joke. Sometimes I’ll even draw a picture instead of writing a message! Snail mail is a naturally nostalgic way to communicate. Don’t fight the format – reminisce about a fun memory, or experience you shared. The super-personalized letters I receive are the ones I treasure most. I keep two sheets of stamps in my desk at all times: a sheet of postcard stamps, and a sheet of forever stamps. USPS has some really great designs out this year, and you can order stamps online if you want to avoid the post office altogether. I love these new fern stamps! 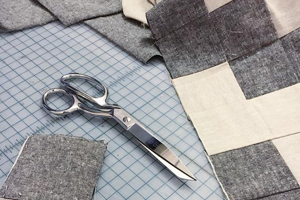 It’s sweet to receive a card on a birthday, anniversary, or around the holidays, but a simple letter on a random Wednesday is unexpected and could brighten someone’s whole week. Set your letter apart from the typical bills and junk mail. 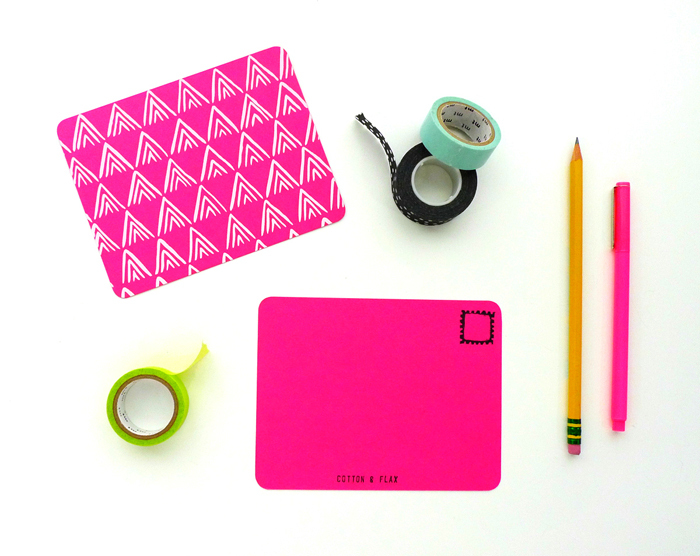 Using beautiful stationery makes all the difference. 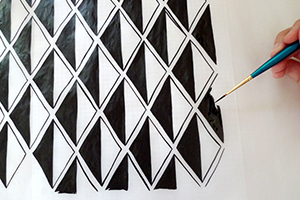 Check out my tutorials for hand stamped envelope liners as a simple way to personalize a letter. It’s the number one rule of snail mail: you have to send mail to receive mail, so if someone sends you a letter, don’t forget to write back! Need more inspiration? My favorite resource for snail mail inspiration is Letters of Note, a blog dedicated to posting fascinating letters from notable people. 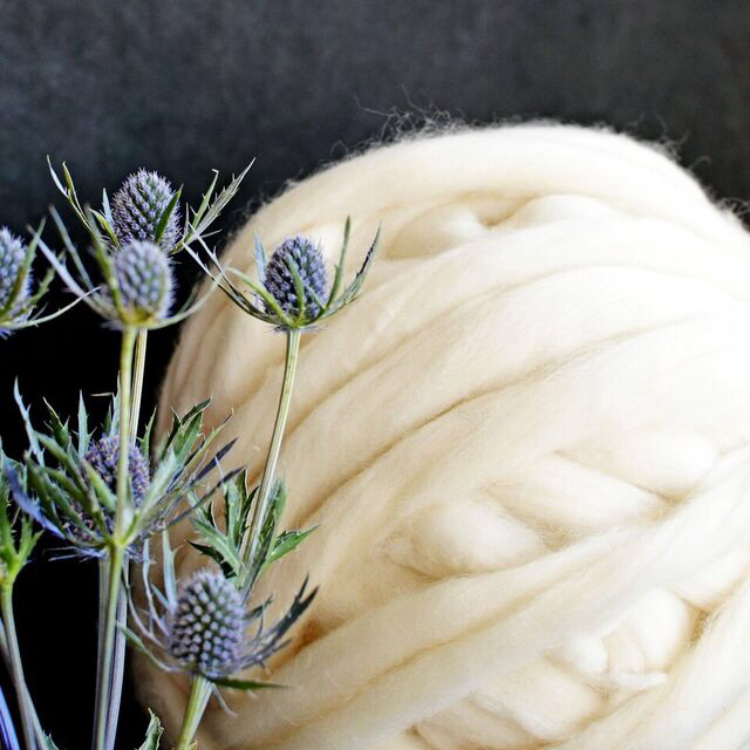 I was very excited to see that Cotton & Flax was featured on Door Sixteen yesterday, I’m so happy to count Anna as a fan of my work. She mentioned something in her post that made me think, and that I hadn’t been able to articulate before. As an avid letter-writer, I forget that any snail mail that shows up in my mailbox is a surprise and a treasure, as long as it’s not a bill. 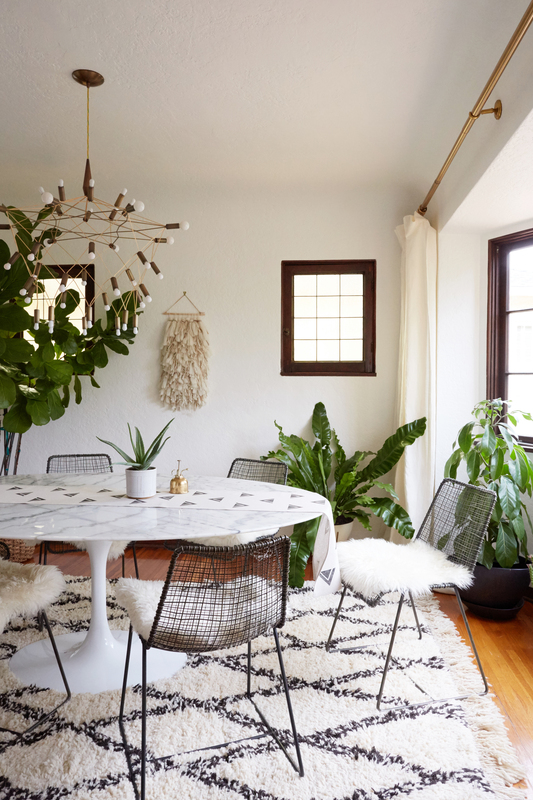 While many people think of snail mail as taking the time to write a newsy letter, full of long stories and gossip, a simple postcard can make a big impact too. Sending a postcard is such a simple gesture, and knowing that someone is thinking of you and sent over a quick hello never fails to make me feel appreciated. 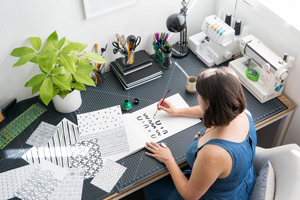 If you feel intimidated or overwhelmed by the idea of sending snail mail, or even having a pen-pal, sending a simple postcard is a great first step. After a long hiatus, it’s another edition of Snail Mail Saturday! Do you have any international pen pals? I have a few friends abroad that I like to write to from time to time, and I love receiving mail from them in return. Receiving stamps from other countries is a special pleasure, but I was surprised to see that USPS has stepped up it’s game a little bit for 2013 in the international stamp department. 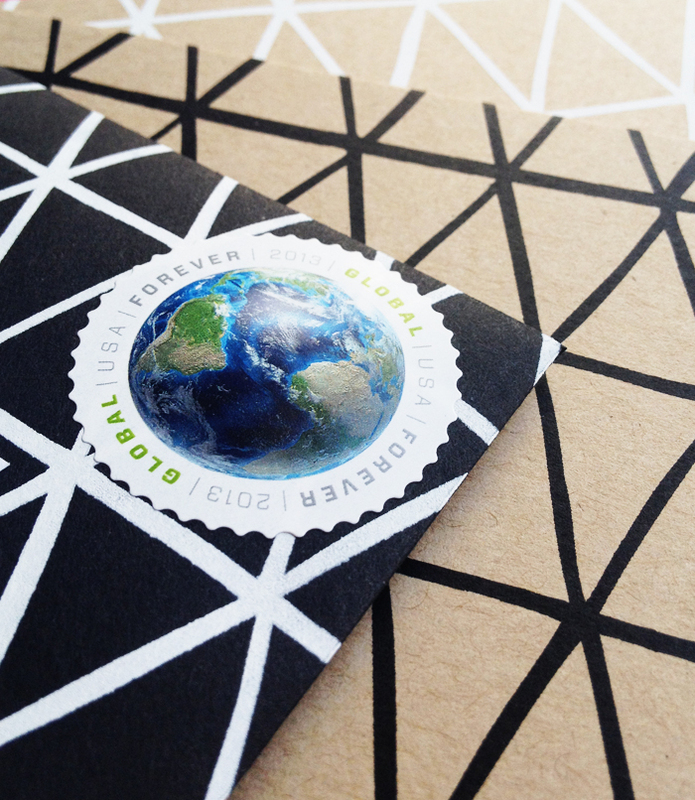 USPS has just released a new international rate stamp for first class mail… and it’s round. I love that the imagery, a photorealistic depiction of Earth, isn’t centered around North America. 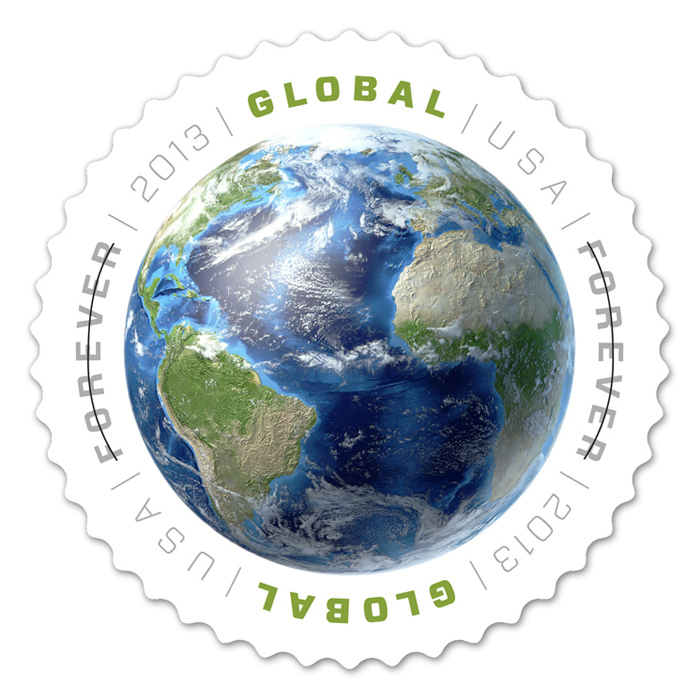 For a stamp that is meant to travel around the world, it’s nice to see a non-US centered perspective. While I question whether a round stamp is the most eco-friendly option USPS could produce (lots of wasted space on the sheet of stamps), I hope that this beautiful new addition will encourage more people to write letters to their friends and family abroad. There’s really nothing like receiving a letter from some far-off place. 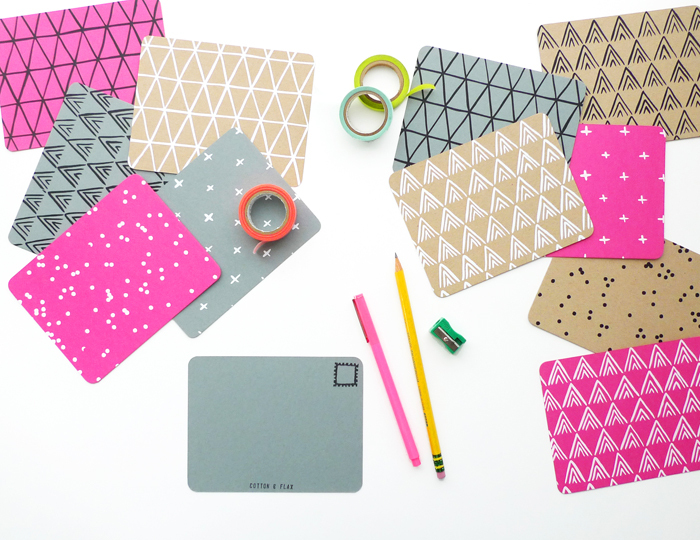 Don’t forget to enter the patterned postcard giveaway! It ends on Friday night, so make sure to get yourself entered before then. I decided today that if we get to 100 entries, I’ll give away a second set to another lucky winner! So don’t be afraid to tell a friend about the giveaway, you might be increasing your chances of winning.